Sign up and receive Property Email Alerts of Offices to let in Pinetown Central, Pinetown. Very neat office component available immediately for occupation, situated in a 24 hour secure business park. Located within very close proximity to the N2 and N3 highways. This office space offers 60 amps electrical power supply and there's excellent natural lighting that flows through. 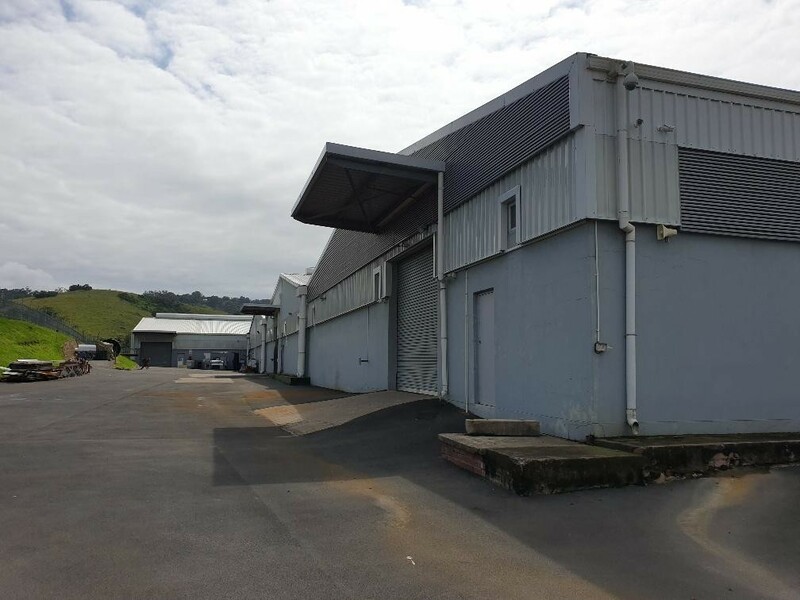 This office component can be rented in conjunction with a warehouse - there are 2 warehouses available - unit 1 measuring 9,524sqm @ R70/sqm with 1200 amps and unit 2 measuring 1,530sqm @ R70/sqm with 500 amps available. Alternatively, both warehouse units and the office can be rented all together making it a total floor space of 11,873sqm at R931 110 per month excluding VAT. Sign-up and receive Property Email Alerts of Offices to let in Pinetown Central, Pinetown.